iLens Variable Neutral Density(ND) filter can be adjusted from ND2 to ND400, eliminating the need for multiple ND filters. 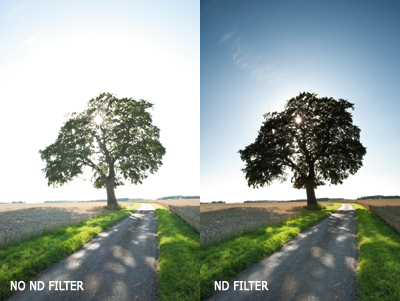 This filter controls the amount of light entering the lens, hence allowing for longer shutter speeds. Ideal for creating blurred motion effect even in broad daylight.